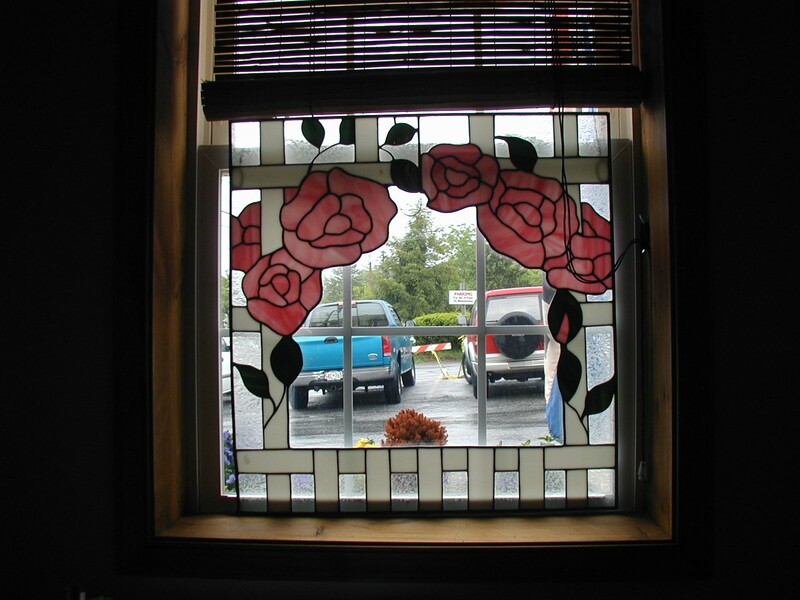 I will work with you to design a stained glass item that will enhance your home. The copper foil method of construction is best for small flat panels and 3D items. Panels that are 2 square feet or larger need more internal support or bracing that comes with the leaded glass method of construction. They are also very heavy.